Competition “PSA Photo of the Year” was held among the best photos of the past year. Only photos that have got the highest awards during 2017 had the right to participate in this competition. 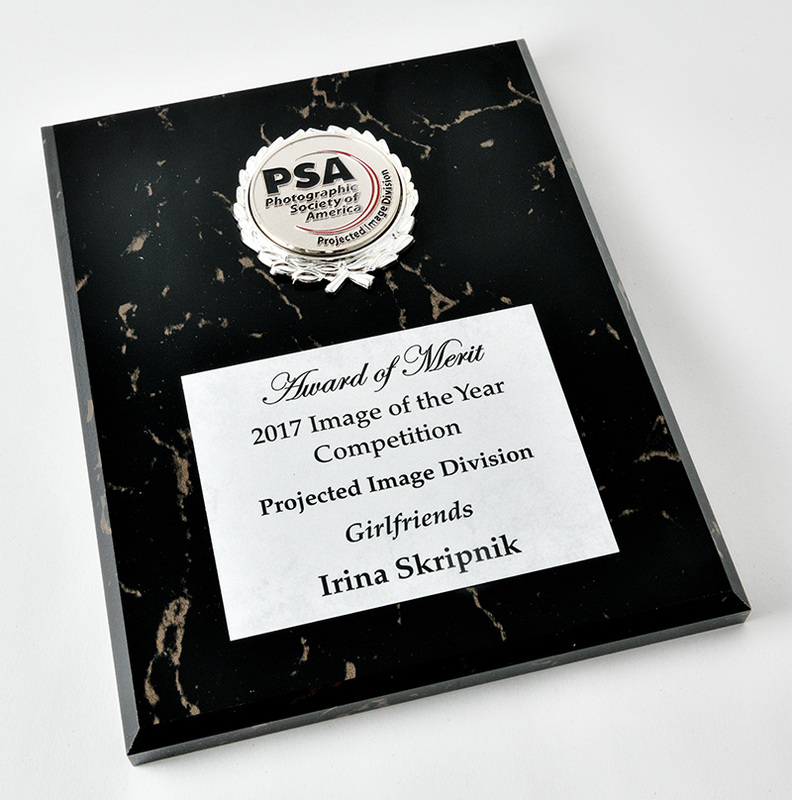 Irina Skripnik received an invitation to participate in the competition with the opportunity to submit 9 color and 8 monochrome photos, which were marked by the highest awards in competitions under the patronage of the Photographic Society of America during 2017. The competition was attended by 686 authors with 4053 photos. In the “PID monochrome” category” the photo “Girlfriends” was included into the TOP-10 photos from total 875 photos who took part in the final vote and received the “Award for Merit”. 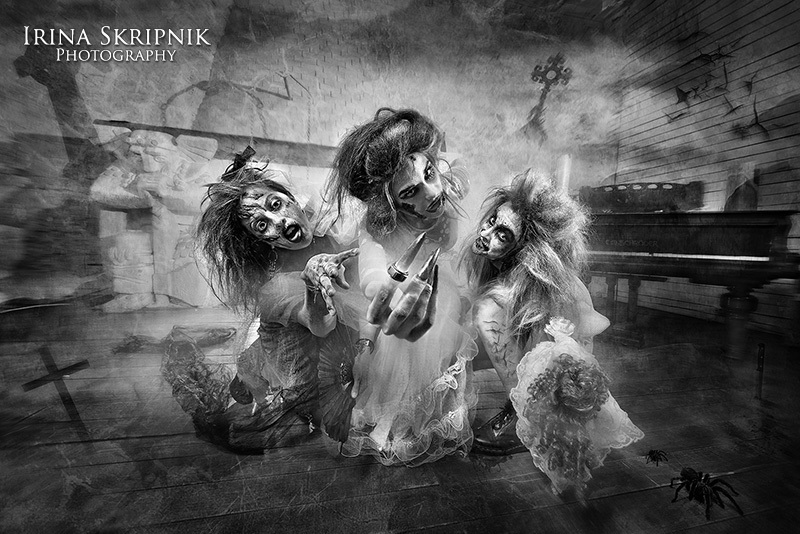 Also, Irina Skripnik won the “Awards for Merit” in the color category.